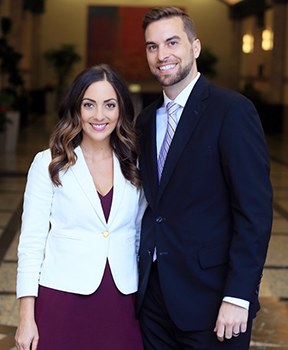 We are a married couple that believes marriages are protected through the development of financial habits created from transparent conversations. We believe people who have achieved financial security are able to experience the life they were designed to live. We take a comprehensive approach carefully tailored to individual and family needs. None of us can predict the future, but together we will create a worry-free plan that will meet your most important financial goals and maximize the opportunity for growth. 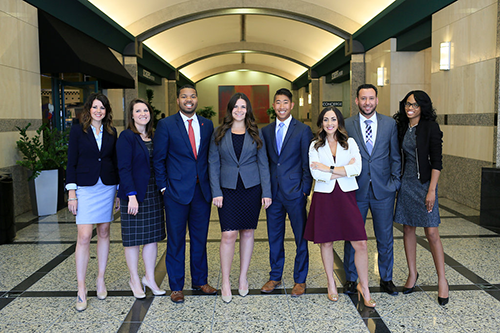 The Northwestern Mutual Downtown Cincinnati office has an intentional foundation of diverse advisors ready to address the needs of underserved populations within the community. We pride ourselves on the ability to truly implement change within the industry by giving a voice to those who have been historically underepresented.